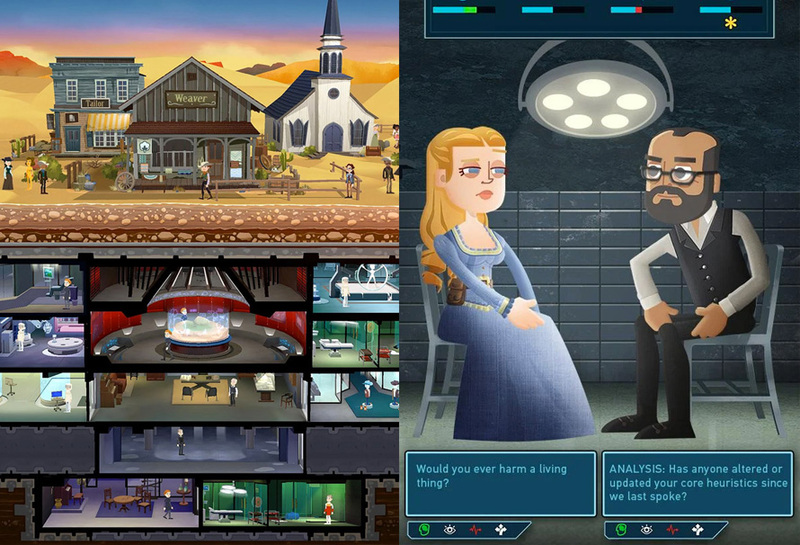 Fallout is one of the most recognizable video game franchises out there, which is admirable when you consider the fact that it’s been around for over two decades. Granted, there were some hiccups along the way, especially after the series was bought by Bethesda a couple of years back. However, they managed to rekindle that classic Fallout spark and make the franchise a bestseller again, which is no small thing. Fallout Shelter To begin with, it’s important to set up a few must-have utilities, such as a power generator, water filtration unit and a few others that are required to provide your dwellers with the most basic of human needs. 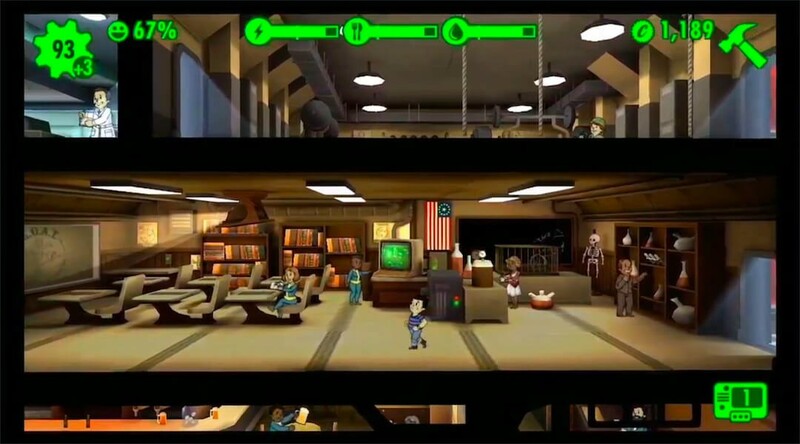 After that you can start focusing on things that make the population happier, such as bars, living quarters and many other modules that can be added to your vault along the way.